Norman Reedus is an American actor who was born on January 6, 1969. 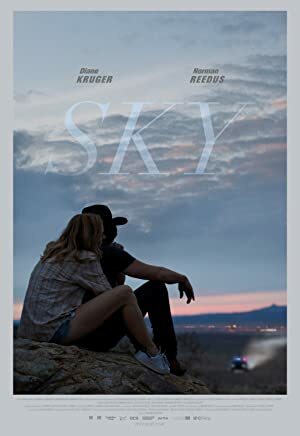 Sky (2016) and Triple 9 (2016) are some movies in Norman Reedus's recent filmography. 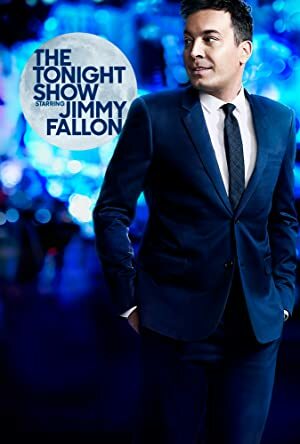 Talking Dead and The Tonight Show Starring Jimmy Fallon account for some of Norman Reedus's recent TV credits. Norman Reedus's Instagram account (@bigbaldhead) is very popular with around 6.3 million followers. 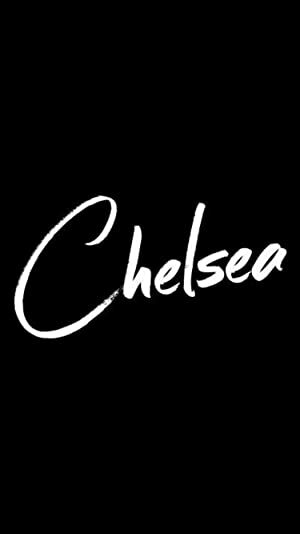 His recent posts to Instagram have gotten about 196,000 likes each. 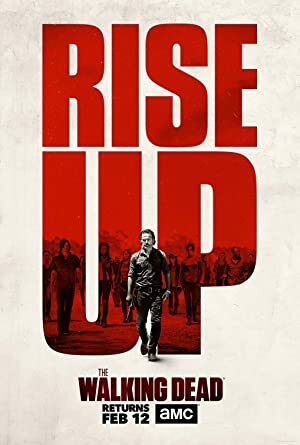 As of 2018, Norman Reedus has appeared in about 43 movies. Some of the most recent Norman Reedus movies include Sky, Triple 9, and Air. Norman Reedus appeared as Diego in Sky, released in 2016. 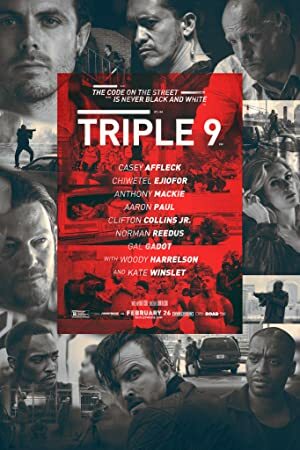 Triple 9, also released in 2016, featured Norman Reedus as Russel Welch. 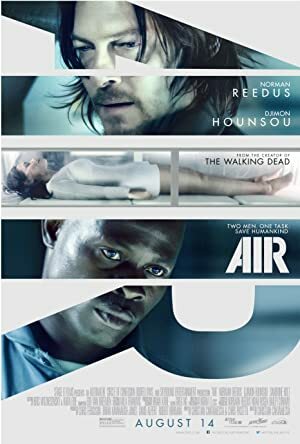 Air, released in 2015, featured Norman Reedus as Bauer. As of 2018, Norman Reedus has contributed to about 15 TV shows. Some of the most recent Norman Reedus TV appearances include Talking Dead, The Tonight Show Starring Jimmy Fallon, and The Walking Dead. 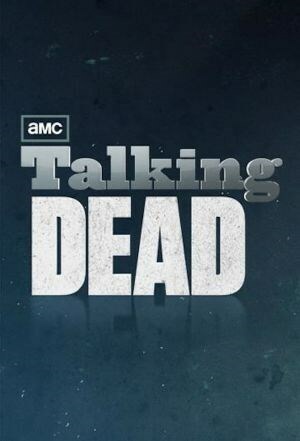 Norman Reedus was a guest on Talking Dead in 2017. Also in 2017, he was a guest on The Tonight Show Starring Jimmy Fallon and, on The Walking Dead, he appeared as Daryl Dixon again in 2017.